The Japanese semiconductor manufacturer will retain Intersil as a product brand and further develop its expertise in the areas of high-performance power management and analogue precision instruments. RENESAS is setting new strategic priorities, especially for battery management systems (BMS for short). 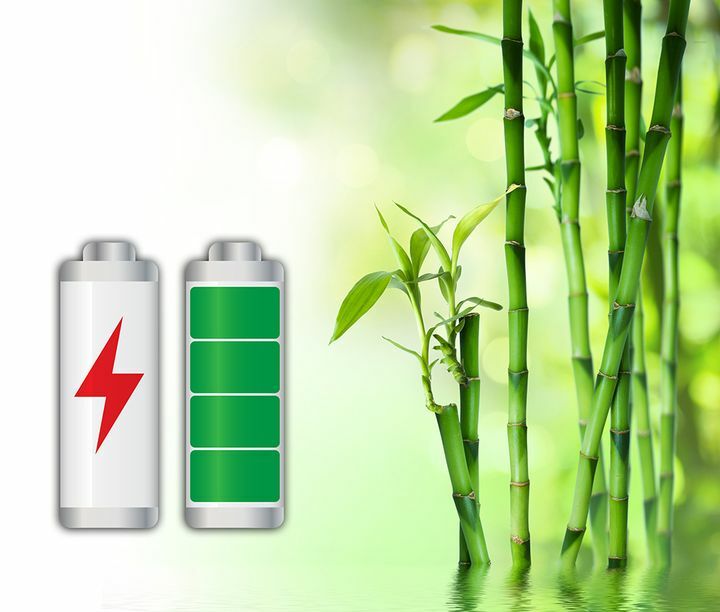 The efficiency of lithium-ion (Li-ion) batteries is at a very high level, and they can be found in almost every area. This includes e-mobility in vehicles or e-pedelecs, game consoles in the leisure industry, portable devices and also household applications like shavers or lawn mower robots. The areas of application are extremely diverse, and the number is increasing all the time. Products from Silicon Labs are now in our portfolio. The American semiconductor manufacturer and GLYN have signed a distribution contract for Germany, Austria and Switzerland, eastern Europe (Poland and Hungary) and the Nordic countries (Denmark, Sweden, Norway, Finland). 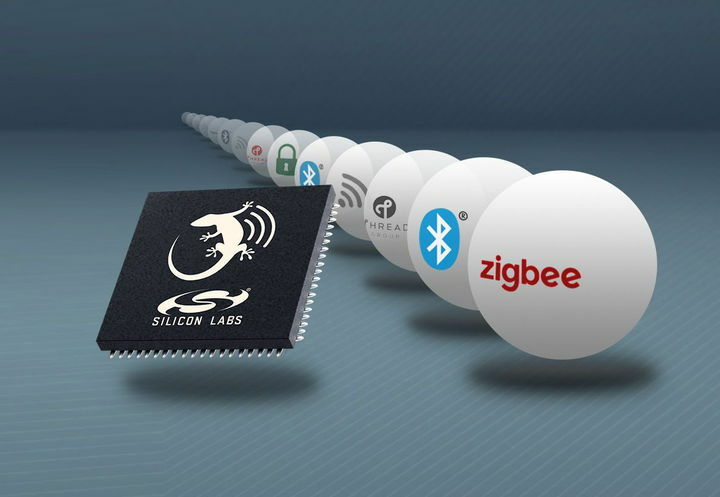 Silicon Labs is a semiconductor company with global operations based in Austin, Texas, USA. The manufacturer supplies complete solutions for semiconductors, software and tools in the areas of IoT (Internet of Things), industrial automation, entertainment electronics and the automotive sector. Air quality has a considerable impact on our well-being, comfort and productivity. We spend approx. 90% of our time indoors, where the concentration of gaseous pollutants is significantly higher than outdoors. and causes the build up of increasingly higher concentrations of volatile organic compounds (VOC) in the air we breathe. 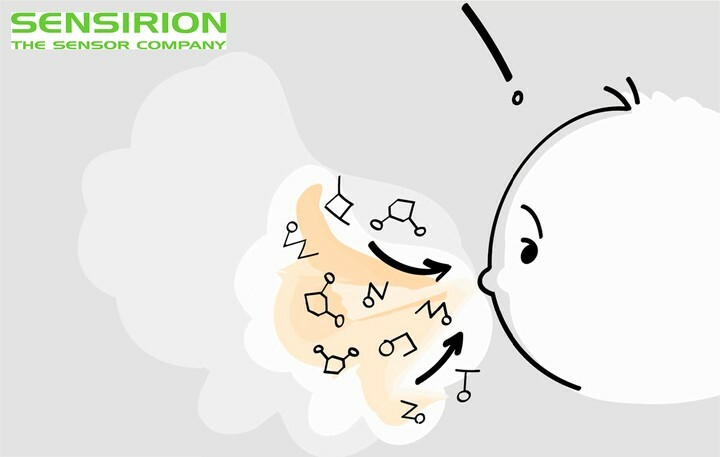 These VOCs (volatile organic compounds) mainly come from substances like paints and solvents and can be found in cleaning products, carpets and furniture. People also emit them via respiration and through the skin.